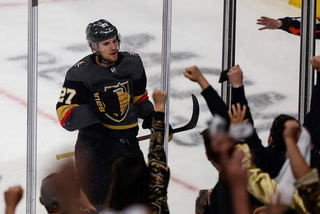 Golden Knights general manager George McPhee was given until 7 p.m. Sunday to hammer out a contract extension with Max Pacioretty. A deal was reached a minute before the imposed deadline. 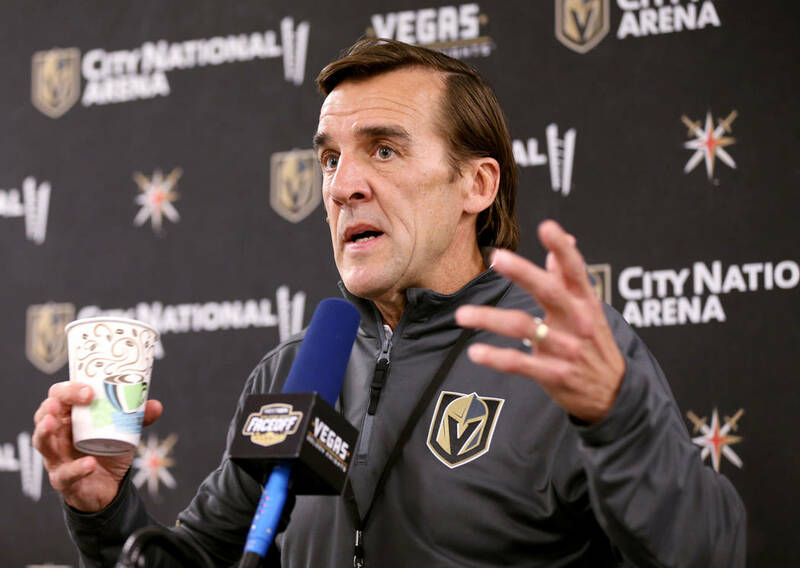 George McPhee was given a deadline of 7 p.m. Sunday by Montreal general manager Marc Bergevin to hammer out a contract extension with Max Pacioretty. After an afternoon of negotiating, the sides came to an agreement with a minute to spare. 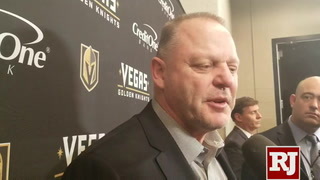 “This deal wasn’t going to happen if we didn’t have an extension,” the Golden Knights general manager said. 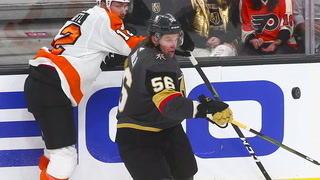 With the terms in place, the Knights completed the trade for Pacioretty and announced Monday they signed the veteran left wing to a four-year, $28 million extension. The Canadiens received forwards Tomas Tatar, Nick Suzuki and a 2019 second-round pick in exchange for their captain. 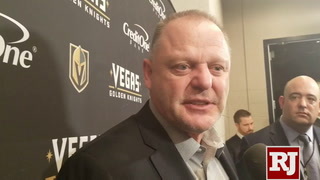 The Knights and Canadiens started to discuss a trade for Pacioretty (pronounced Patch-a-ready) following the draft in June, and talks heated up the past few days, according to McPhee. 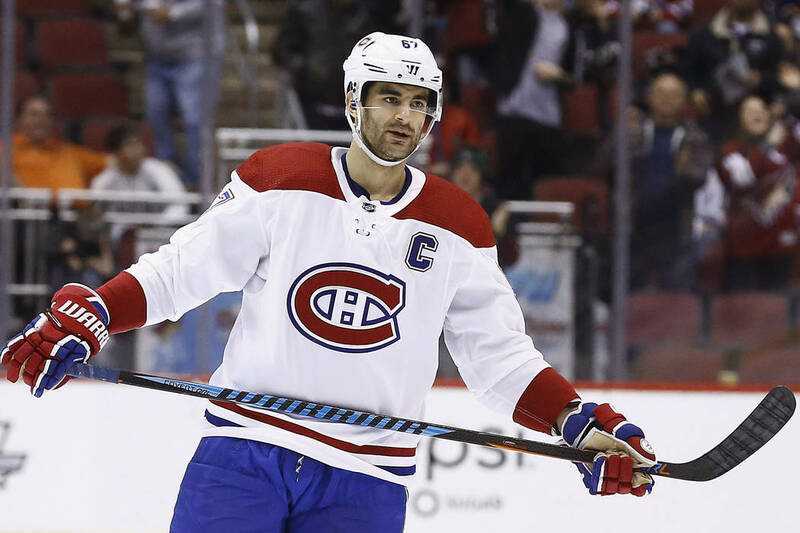 Los Angeles was set to acquire Pacioretty at the draft, but he could not come to terms with the Kings on a long-term extension and the deal fell apart. Bergevin told reporters Monday at the team’s charity golf tournament that Pacioretty requested a trade during last season. 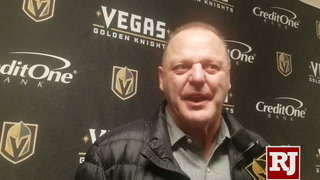 The Knights paid a steep price to land the five-time 30-goal scorer, who said last week he would not negotiate a contract extension during the season. 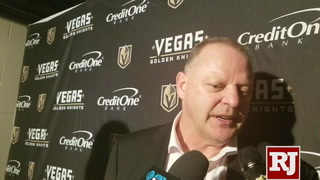 Taking into account the three draft picks the Knights sent Detroit for Tatar at the February trade deadline, McPhee effectively gave up a top prospect (Suzuki), a first-round pick, two second-round picks and a third-rounder for Pacioretty. 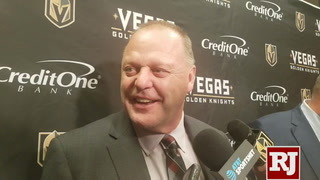 But the Knights remain in a strong position for the future with plenty of salary cap space ($9.4 million for this season) and a stockpile of draft picks. 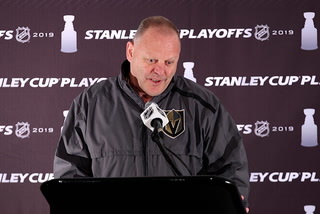 The Knights own their selections in the first six rounds of the 2019 draft, along with two additional choices in the third round and an extra in the fifth. They have all seven of their picks in the 2020 draft, plus second-rounders from Dallas and Pittsburgh. Pacioretty has a 10-team, no-trade clause, and his $7 million average annual salary starting in 2019-20 is the fourth-highest in the league for a left wing. Pacioretty, who turns 30 on Nov. 20, will be the Knights’ highest-paid forward based on average annual salary when the extension kicks in at the start of next season. 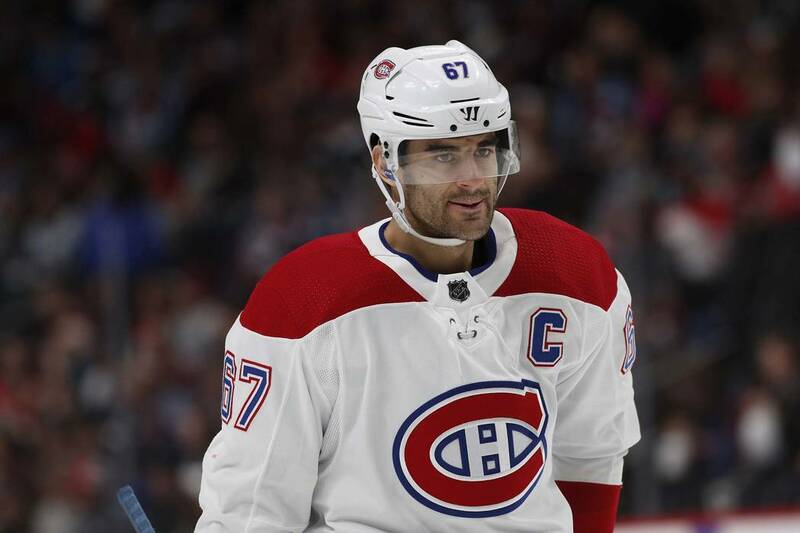 Pacioretty was the subject of multiple trade rumors and, as captain, shouldered much of the blame for Montreal’s woes last season. 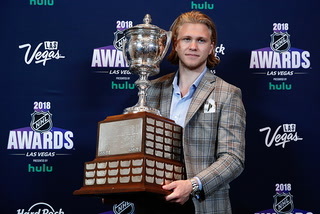 He produced 17 goals and 37 points in 64 games before his season was cut short by a knee injury March 2 at the New York Islanders, ending a run of four straight 30-goal seasons. 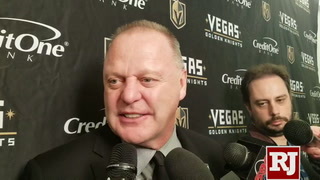 Pacioretty resumed skating at the end of July, and McPhee said he is expected to be healthy when training camp opens Thursday. A native of New Canaan, Connecticut, Pacioretty has been one of the league’s most consistent goal scorers in his 10 seasons. Since the 2011-12 campaign, Pacioretty ranks ninth in the NHL with 206 goals. 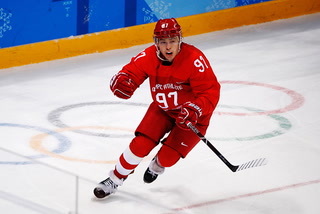 His 152 goals at even strength during that span are surpassed only by Alex Ovechkin (175) and John Tavares (153). Pacioretty also was one of Montreal’s primary penalty killers and is an upgrade defensively. He is expected to skate on the Knights’ second line with free-agent signing Paul Stastny. Suzuki, the No. 13 pick in the 2017 draft, was coveted in the deal by the center-starved Canadiens. 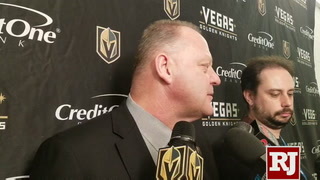 He played center Sunday in the Knights’ 5-4 loss to San Jose at the Vegas Rookie Faceoff and also saw time on the wing. 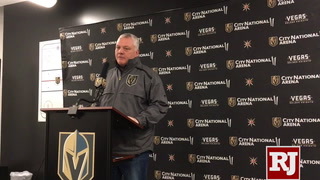 Suzuki’s parents were in Las Vegas to watch the tournament, and McPhee acknowledged that the 19-year-old was surprised at the news of the deal. 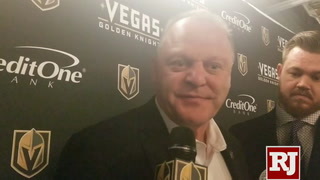 More Golden Knights: Follow all of our Golden Knights coverage online at reviewjournal.com/GoldenKnights and @HockeyinVegas on Twitter. Contact David Schoen at dschoen@reviewjournal.com or 702-387-5203. Follow @DavidSchoenLVRJ on Twitter. 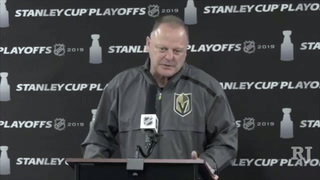 Golden Knights head coach Gerard Gallant and Golden Knights forward Jonathan Marchessault believe that an "awful call" by the officials cost them game 7. 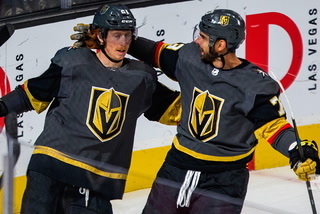 Golden Knights went through a roller coaster in game 7 which lead to the Knights loss 5-4 in overtime. 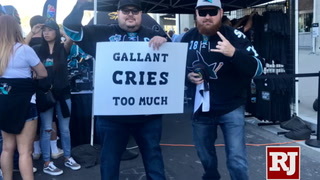 Ahead of Game 7 in San Jose, Sharks and Golden Knights fans get hyped for the game in the fan zone at SAP Center. 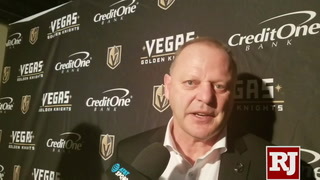 Vegas Golden Knigths players and the head coach talk about their mindset ahead of facing the San Jose Sharks in Game 7 on the road at the SAP Center. 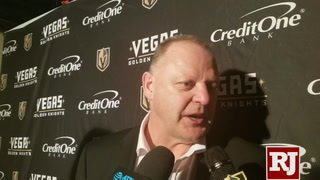 Golden Knights head coach Gerard Gallant calls Sharks coach Pete DeBoer a "clown" and says his comments are a little "unclassy" for him in response to being called the master chirper for the Knights. 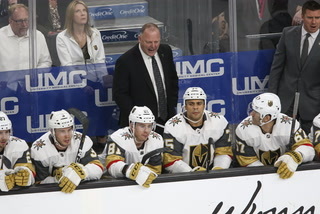 Golden Knights gather outside the T-Mobile Arena ready to watch game 6 of the Stanley Cup Playoffs against the San Jose Sharks. 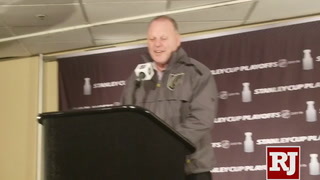 The Golden Knights coach talked about his team’s upcoming game with the San Jose Sharks after Saturday’s practice. 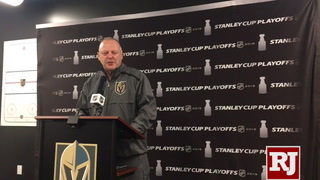 Golden Knight's coach Gerard Gallant speaks at City National Arena following thursday's game 5 against the San Jose Sharks. 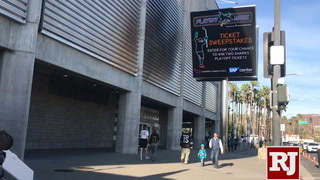 Golden Knights and Sharks fans took part in pregame festivities at the SAP Center in San Jose ahead of Game 5 of the playoff series. 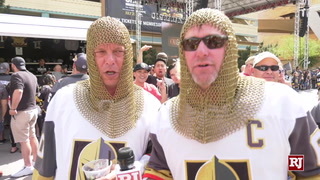 Four Golden Knights fans who traveled from Las Vegas talk about the experiences they've had in San Jose with fans and the police ahead of Game 5 and give their predictions for the final score of the game. 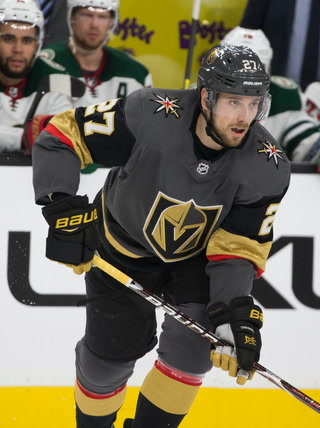 Vegas Golden Knights Defenseman Shea Theodore says he's trying to elevate his game in all phases and his teammate Alex Tuch talks about Theodore's growth as a player. 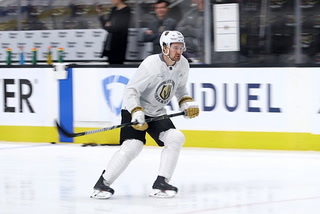 The Vegas Golden Knights could close out their first playoff series on the road against the San Jose Sharks when Game 5 takes place at the SAP Center. The team says they're going to have to play their best to defeat a "desperate" opponent. 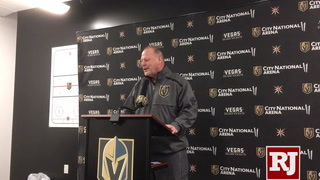 Golden Knights coach Gerard Gallant speaks to media after the team's open skate. 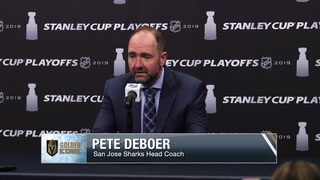 Sharks head coach Pete DeBoer and center Joe Pavelski say the team needs to hold their emotions in check going forward. 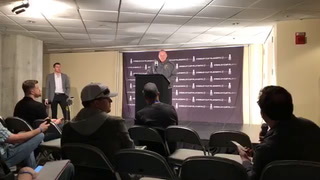 Pavelski talks about the Ryan Reaves effect. 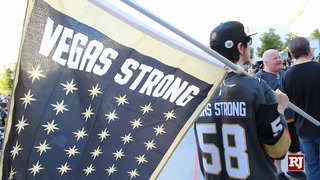 During the 2018 NHL Awards in Las Vegas, tribute was paid to first responders and survivors of the Oct. 1 shooting by a handful of Vegas Golden Knights. 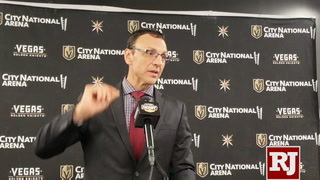 NHL Chief Content Officer Steve Mayer said that's why the league is moving the show to the site of the tragedy. The Mandalay Bay Events Center will host the ceremony on June 19th. 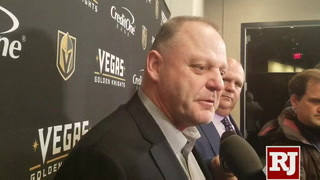 Golden Knights forward Ryan Reaves says Sharks' forward Joe Thornton's hit on Tomas Nosek was "gutless." 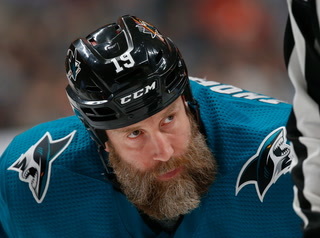 Thornton has been suspended for one game (game four on Tues., April 16) as a result of the hit. 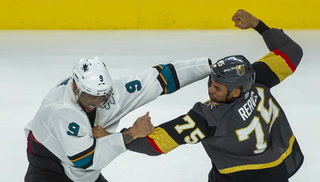 Golden Knights forward Ryan Reaves says the fight between him and Sharks' forward Evander Kane was nine years in the making. Spectators finally saw the two battle it out in game three of the Stanley Cup Playoffs. 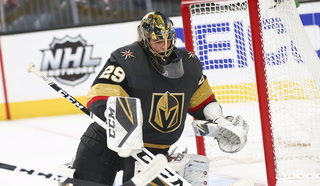 Marc-Andre Fleury's newborn son and his wife Veronique were in attendance at the T-Mobile Arena during game 3. Fleury talks about having his family there to support him. 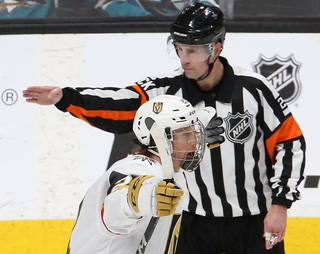 Several fights broke out during game 3 of the Stanley Cup Playoffs between the Golden Knights and Sharks. 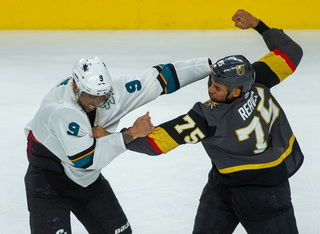 Capping off the skirmishes was an intense showdown between Ryan Reaves and Evander Kane. 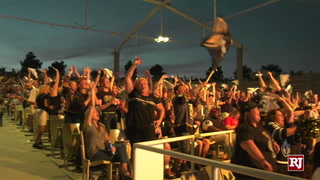 Golden Knights fans gather outside of the T-Mobile arena to watch game three of the Stanley Cup Playoffs. 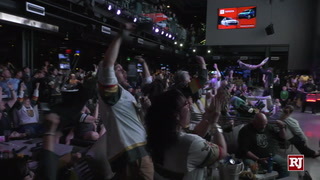 Golden Knights fans gather at Top Golf to watch the second game of the Stanley Cup Playoffs against the San Jose Sharks. 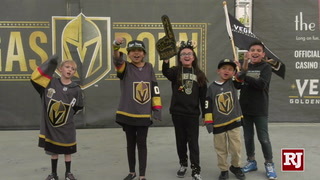 Golden Knights fans gather downtown to watch the first game of the playoff series against the San Jose Sharks. 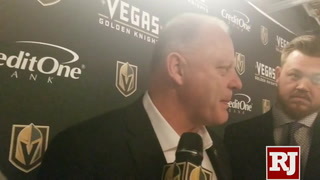 Golden Knights reporters Ben Gotz and Adam Hill answer your burning questions. 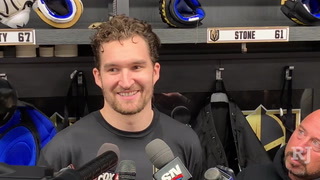 Golden Knights players Shea Theodore and Jonathan Marchessault feel that the team is both mentally and physically prepared to take on the Sharks in round one of the NHL Playoffs. 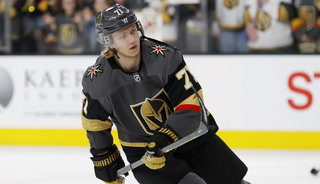 The Golden Knights have signed free agent defenseman Jimmy Schuldt to a one-year, entry level contract. 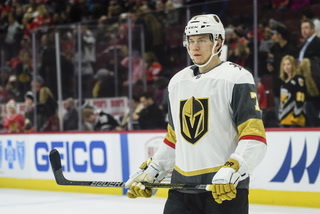 Schuldt comes to the Golden Knights after graduating from St. Cloud State University, where he lead the Huskies to a regular-season conference title and the No. 1 overall seed in the NCAA Tournament. 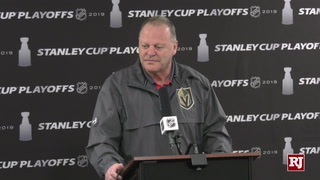 As the Vegas Golden Knights finish out their season, the team and head coach Gerard Gallant talk about where their mindset is, how they are preparing for the playoffs and their win over the Edmonton Oilers. 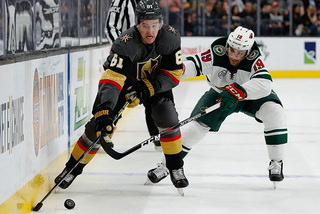 Despite losing 3-2 to the Minnesota Wild, the Vegas Golden Knights are locked in to a playoff spot. 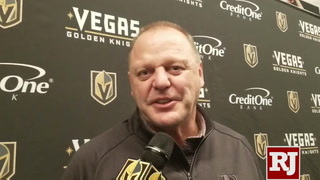 Head coach Gerard Gallant and players discuss their performance against the Wild and what it means to go back to the playoffs. The Vegas Golden Knights host their first annual charity night during the Red Wings game at T-Mobile arena. 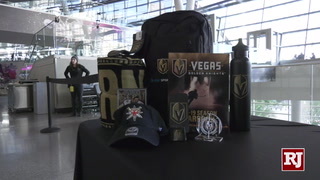 Fans were able to buy from two choices of backpacks full of VGK memorabilia. 1,500 Golden Knights Charity backpacks were filled and fans lined up to buy the backpacks. The charity gives it proceeds to various causes around Las Vegas in order to give back to the community. 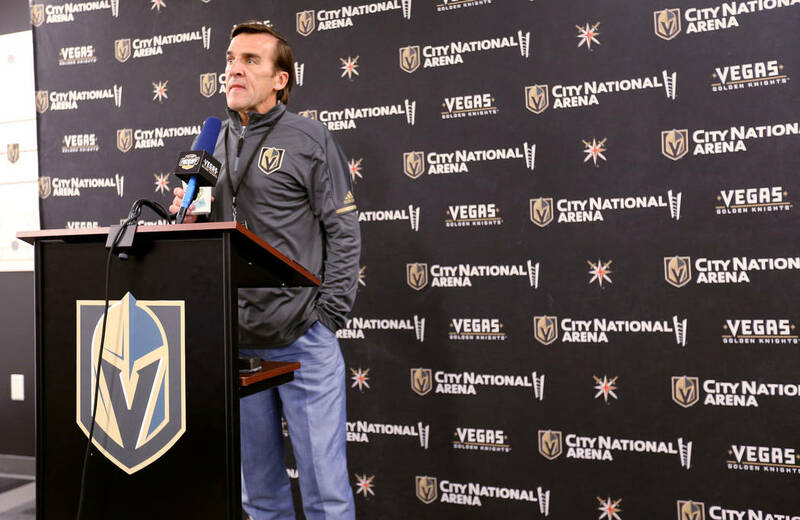 The Golden Knights center talked about Paul Stastny’s line, Reilly Smith’s between-the-legs goal and more. 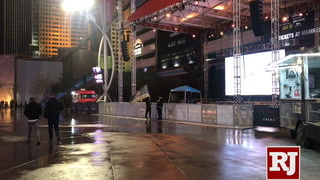 Golden Knights and Bruins fans waited in long lines in the rain to get in to the T-Mobile Arena for the hockey game on Wednesday night. 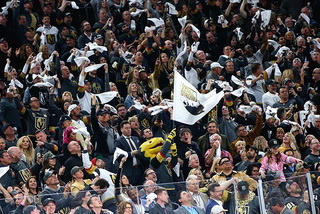 A solid amount of Golden Knights and Bruins fans showed up at the T-Mobile for the hockey game despite inclement weather descending upon Las Vegas. Even though they have a game on Feb. 14, Marc-Andre Fleury and Ryan Reaves are ready to spoil the ones they love this Valentine's Day.